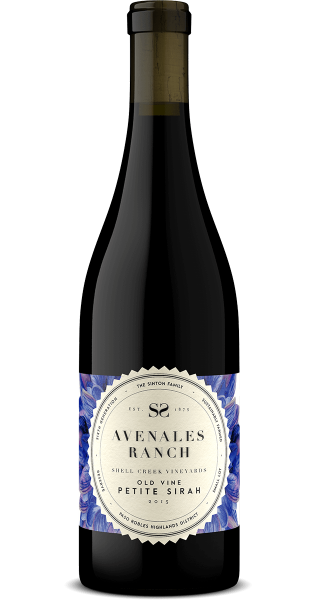 Avenales Ranch (originally Shell Creek Vineyards Wine Co.) has been producing a small lot Old Vine Petite Sirah since 2007. 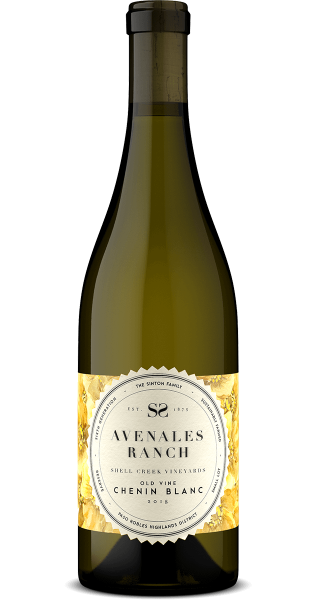 In our short history, we’ve collected many awards, including a recent Double Gold at the San Francisco Chronicle Wine Competition for our 2014 vintage (our 2009 also won Double Gold). 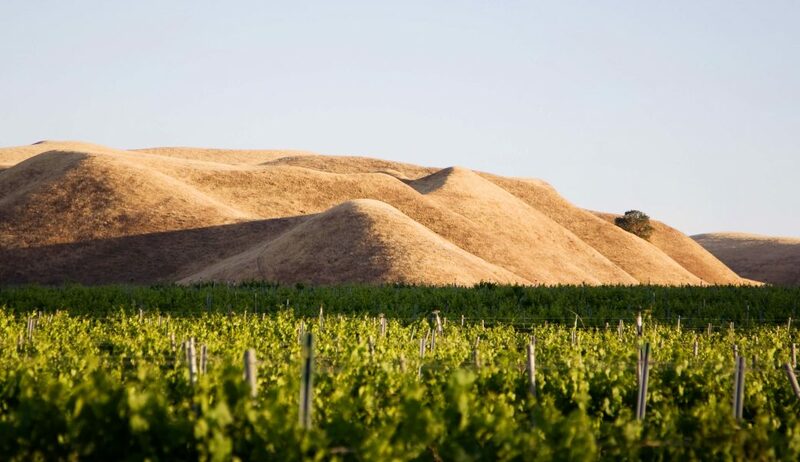 Greg Stokes, our winemaker, has worked with the Shell Creek Petite Sirah fruit for over 20 years where he was part of the winemaking team at David Bruce Winery. 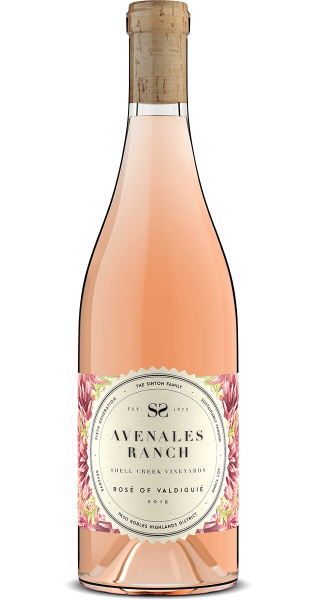 We are excited to announce that in early 2018 we will release an Old Vine Chenin Blanc and a Rosé of Valdiguié with the very talented winemaker Anthony Yount.